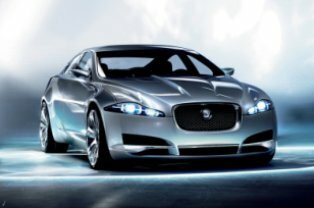 The new facelifted Jaguar XF sedan was recently officially launched for the Malaysian market. This is where it would come in 3 versions where there will be two 3.0 liter engines which are the petrol and diesel ones respectively as well as the top of the range 5.0 V8 supercharged XFR model. The petrol model comes with a 238PS engine which takes 8.3 seconds to reach the century mark while the diesel one comes in a 275PS engine that takes only 6.4 seconds to do so. Meanwhile the 5.0 supercharged one comes in the form of the AJ-V8 Gen III engine that boosts out 510PS which dips just below 5 seconds (4.9 to be exact) to reach the 100 mark. 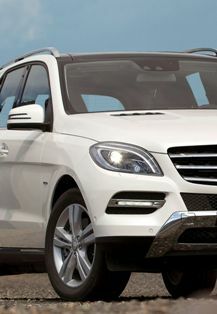 All the models are paired with the 6 speed automatic transmission gearbox and are maxed at 250km/h. The new XF is appropriate priced for the upcoming Chinese New Year where you can get the 5.0 XFR for RM888,888 while the 3.0 petrol is sold for RM488,888 while the Diesel S is priced at RM509,888. LED daytime running lights are fitted nicely in the ‘J-Blade’ design while you also get the newly designed LED tail lights too. Choices of trims, interiors and such are quite standard and somewhat customizable while you can also choose between the 3 audio systems that include the Bowers & Wilkins premium surround sound system which comes with 17 speakers.